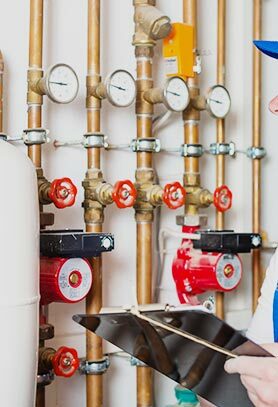 Keep your pipes and drains free from fault by getting in touch with the team at Kolch Plumbing. 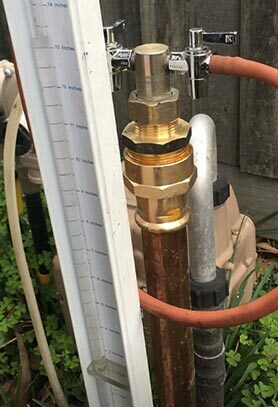 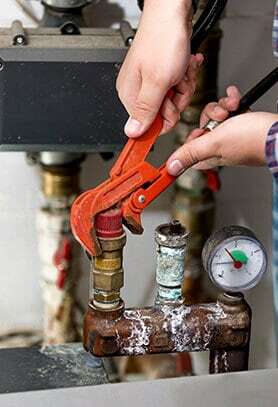 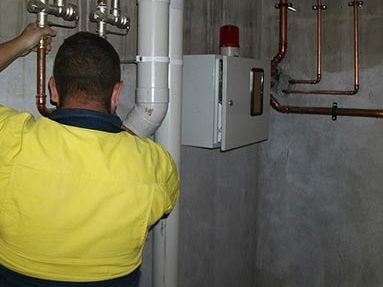 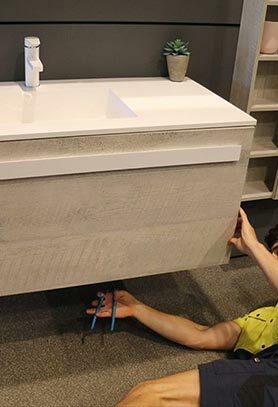 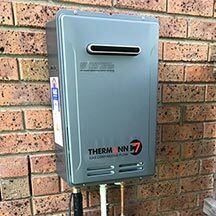 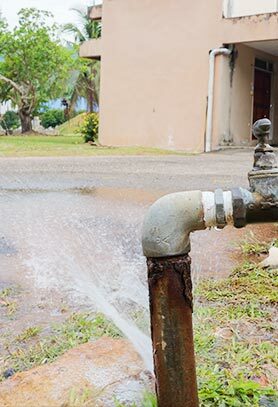 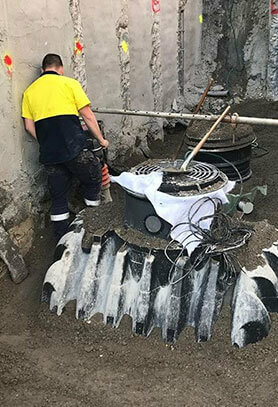 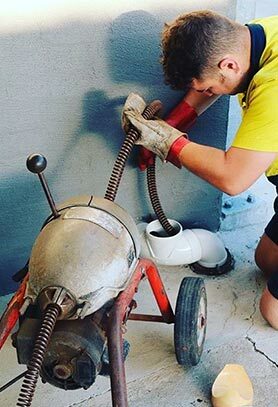 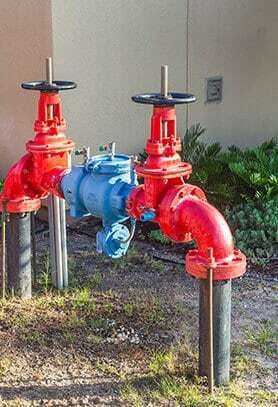 Using innovative and personalised solutions and techniques we can make your home or businesses plumbing system deliver years of faithful and high-quality service. 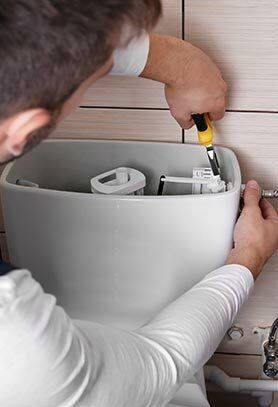 Fully-qualified and able to help you get the most out of your plumbing, our team proudly offer a reliable, reputable and affordable emergency service that will come to your door around the clock soon after getting the call.